﻿ Would you consider buying a new Hayabusa? Would you consider buying a new Hayabusa? 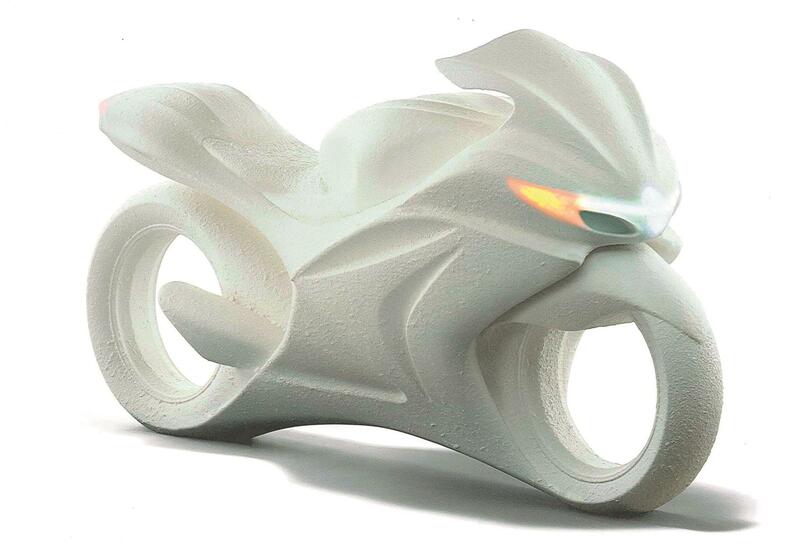 Suzuki are planning a new version of the Hayabusa – would you consider one? Would you consider a new Hayabusa?